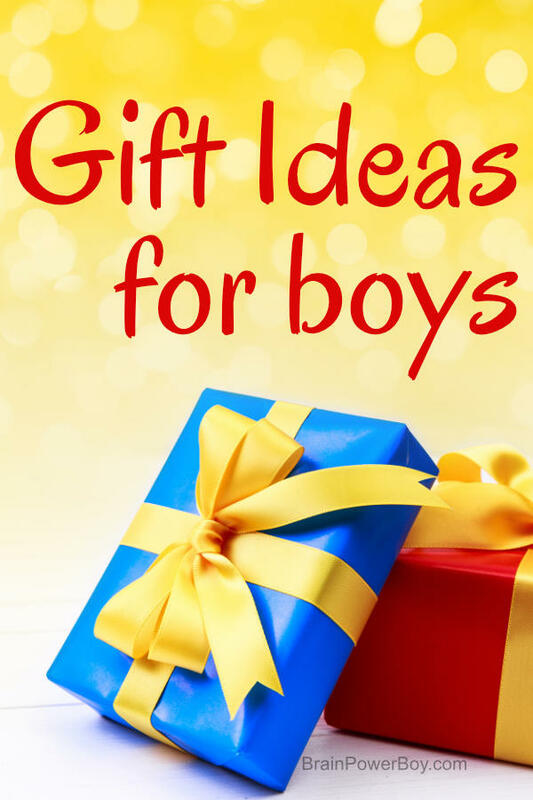 If you are looking for gift ideas for boys, you have come to the right place. 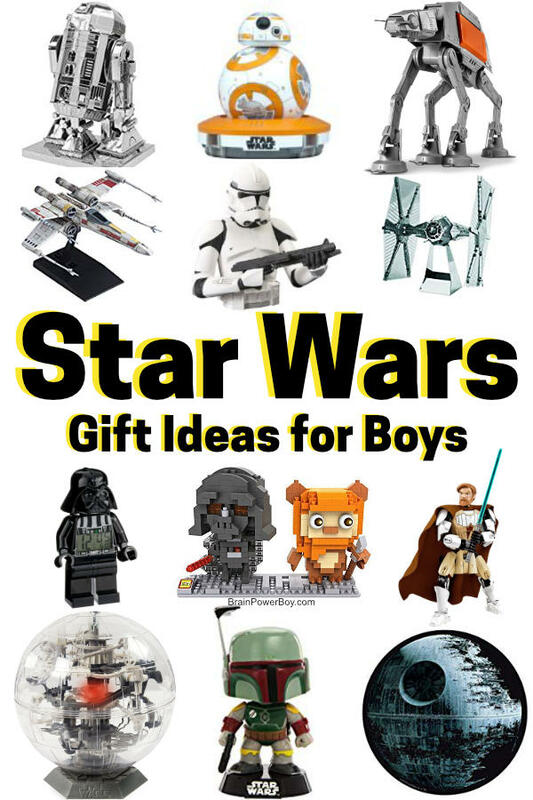 We know boys and know what they like!! 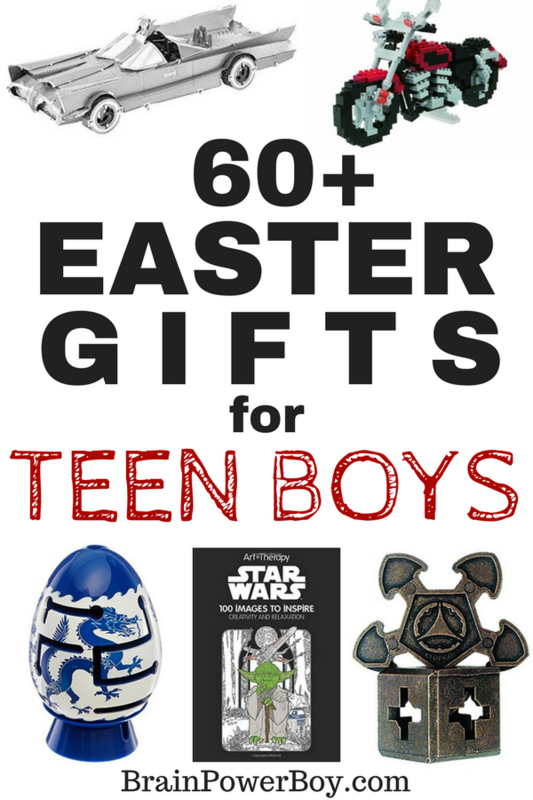 Our whole entire site is devoted to all things boy! 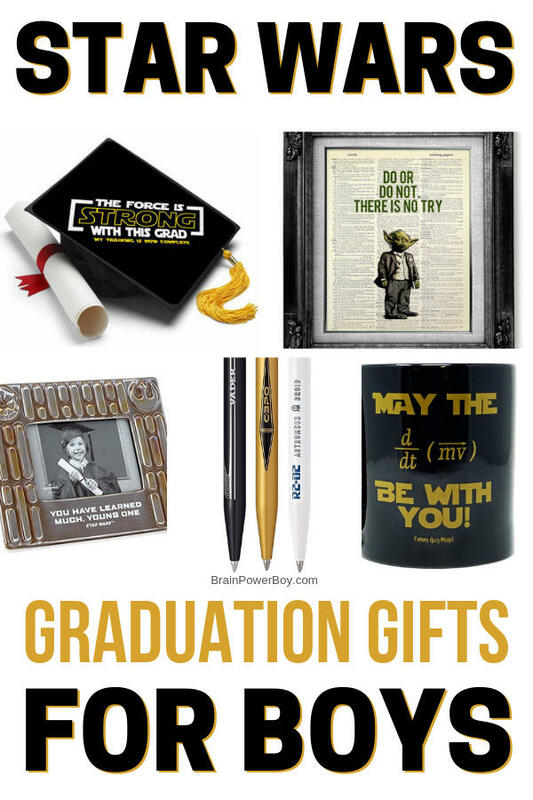 Scroll down to see all of our gift guides. 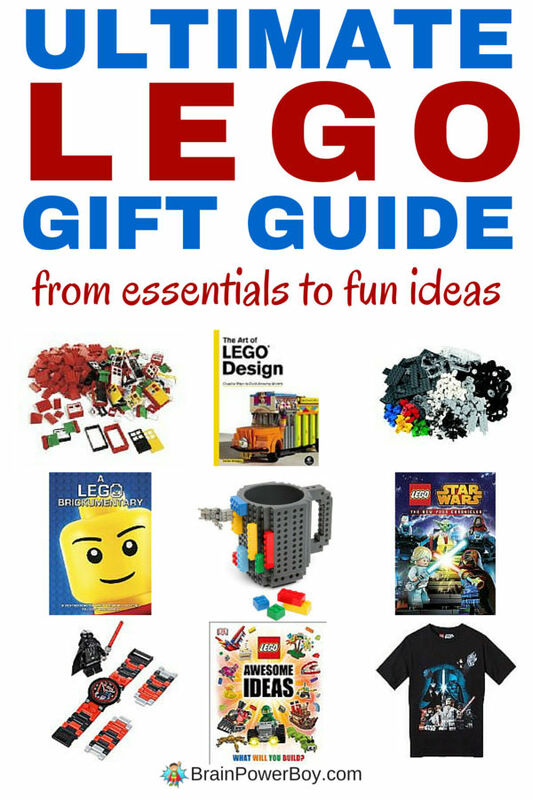 There are guides for LEGO, STEM, Star Wars and many, many more. Don't forget the guides for wooden barns and dollhouses if you are buying for younger boys! The age groups covered range from toddler all the way up to teen. Browse through and see what you find! We are adding new gift guides all the time so be sure to check back. 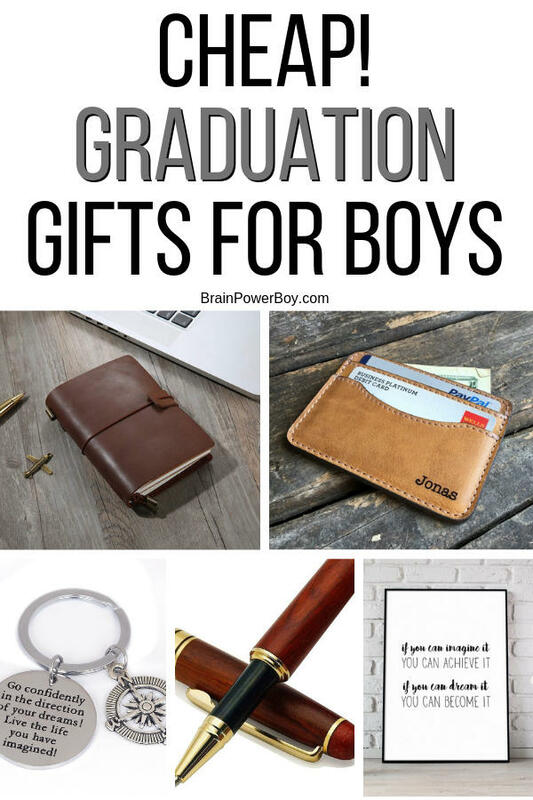 If you need some help finding the perfect gift for the special boy in your life, feel free to contact me, I would be more than happy to help you with gift suggestions. 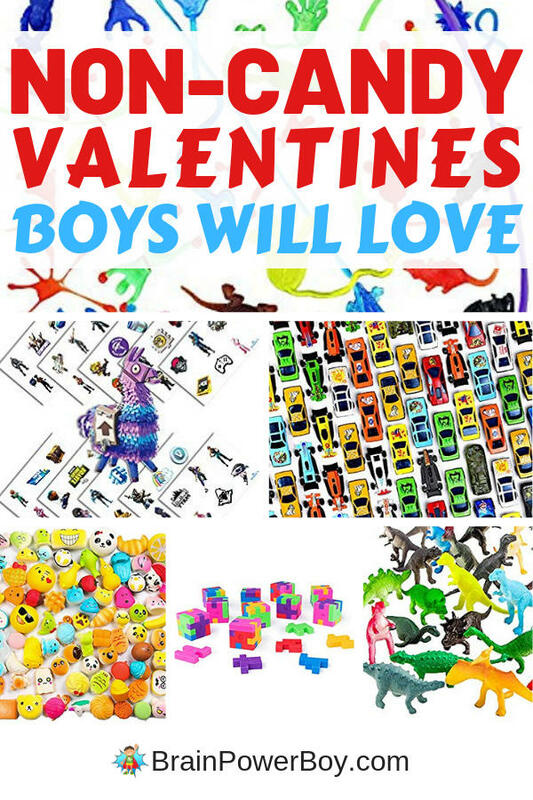 Non Candy Valentines for Boys: Quick & Easy for Moms! 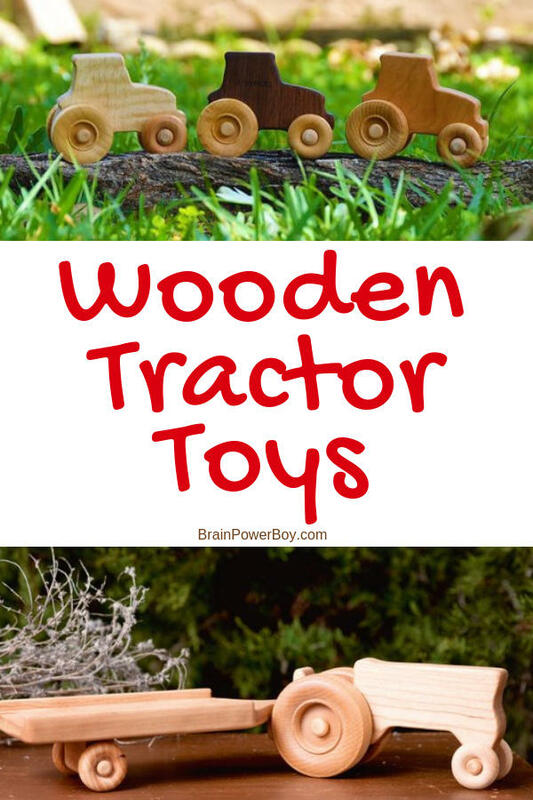 Wooden Tractor Toys That Are Handmade! 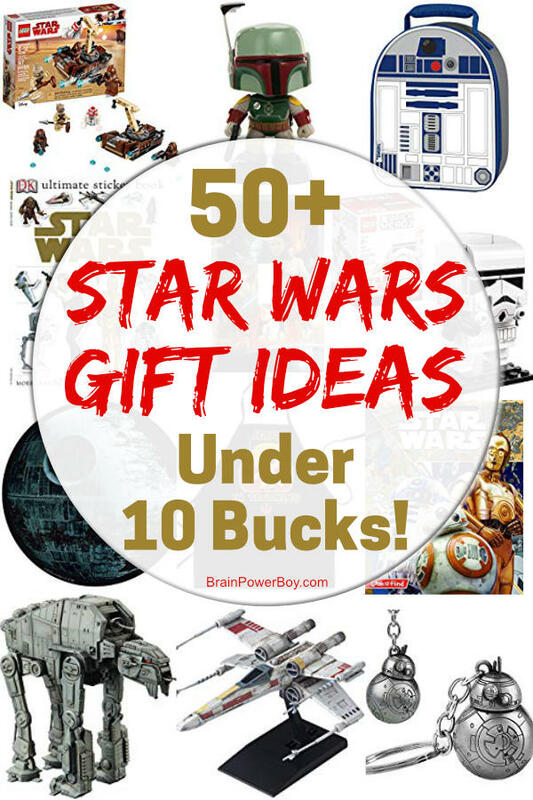 Star Wars Gifts Under 10 Dollars! 50 Plus Ideas Fans Will Love!! Educational Toys for 2 Year Old Boys – Over 50 Hand-Picked Ideas! 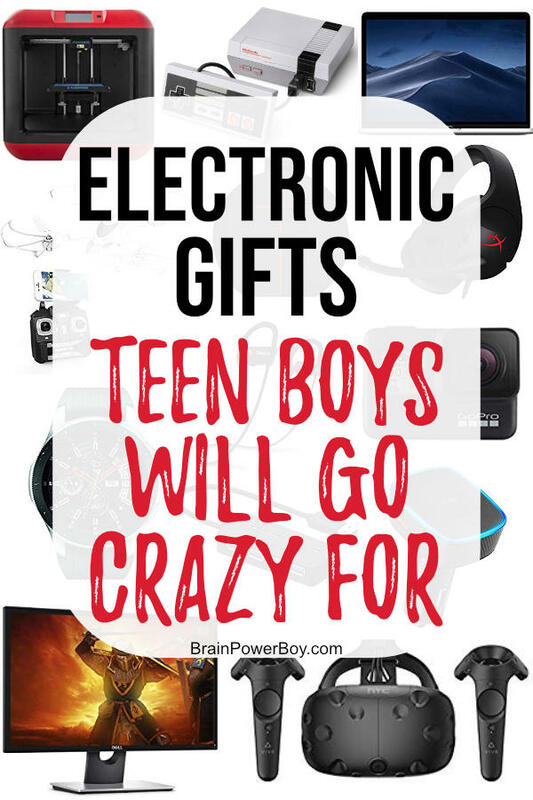 Electronic Gifts for Teen Boys – They Will Go Crazy For These!